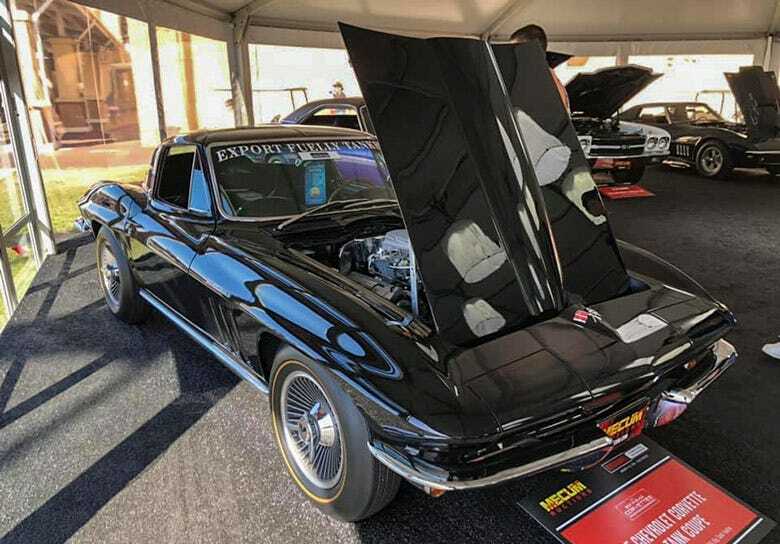 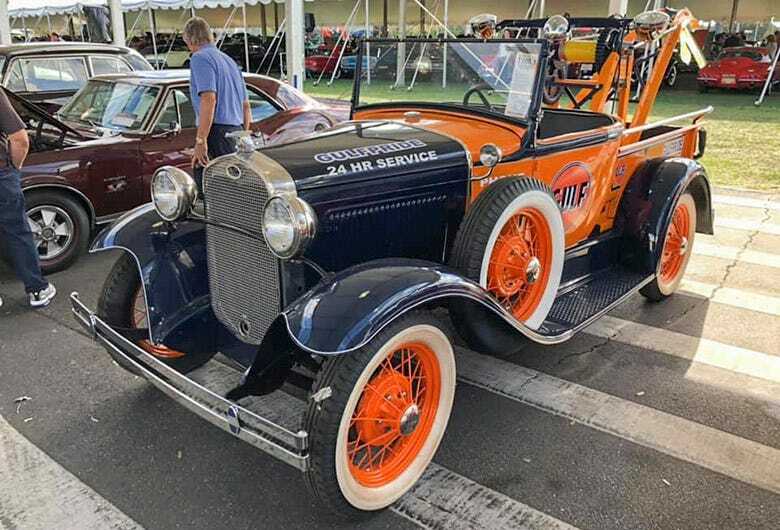 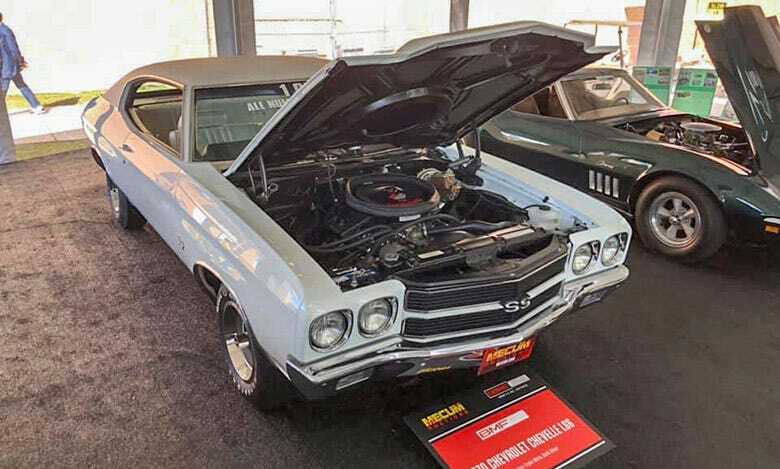 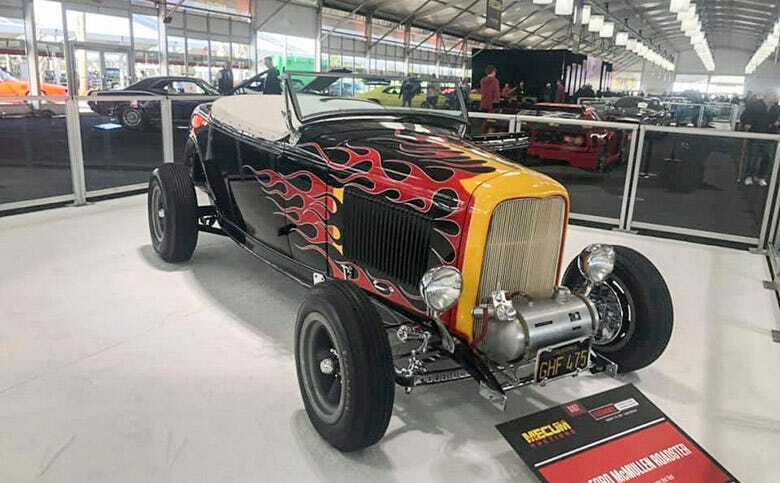 When we became the Exclusive Tire and Wheel Sponsor of Mecum Auctions last year, we were blown away with the attendance and excitement at Mecum's first event of the year in Kissimmee, Florida. 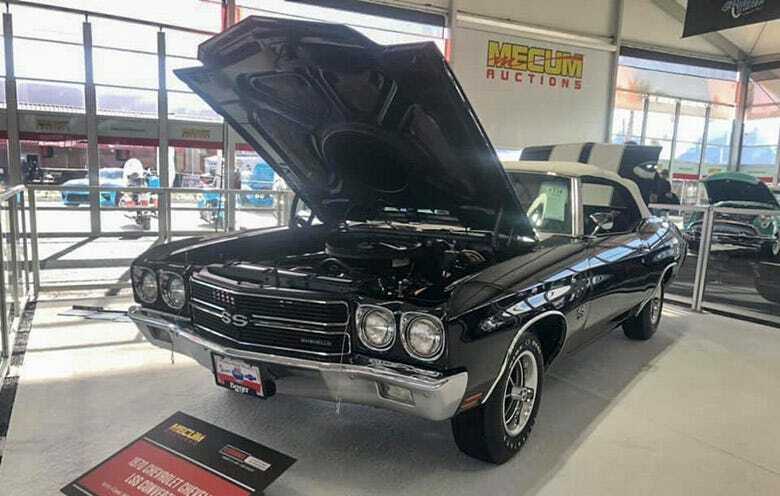 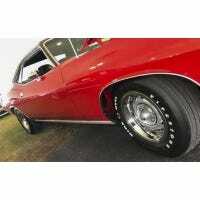 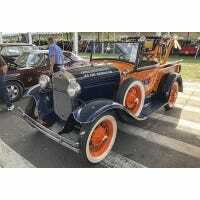 This event draws thousands of cars to the auction block, with tens of thousands of people making their way to join the bidding action. 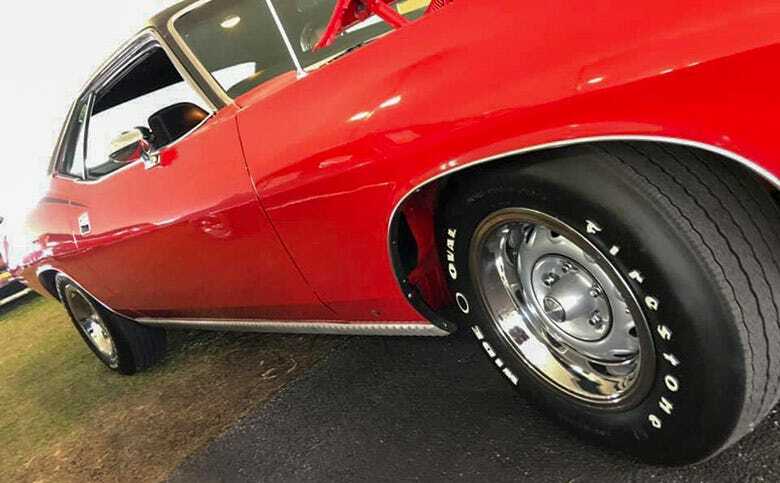 For 2019, we were pumped to be going back to the Sunshine State in January. 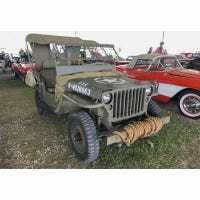 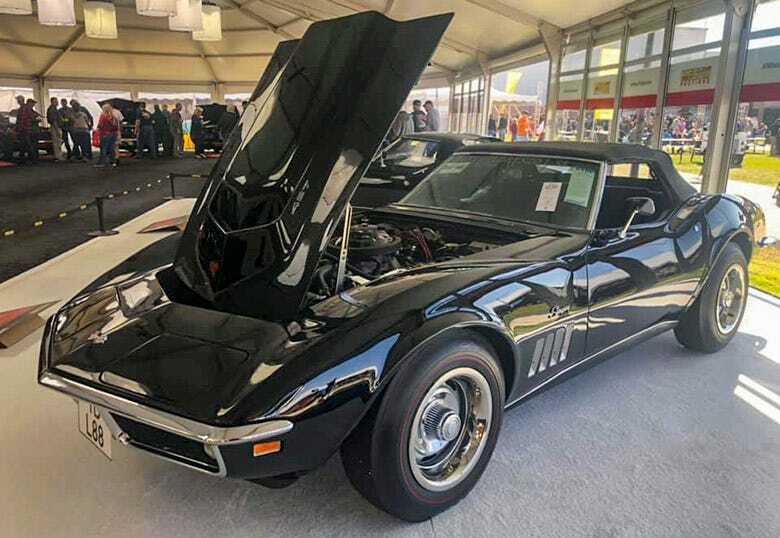 As soon as our feet hit the ground, it was clear there were LOTS of heavy hitters going up for auction. 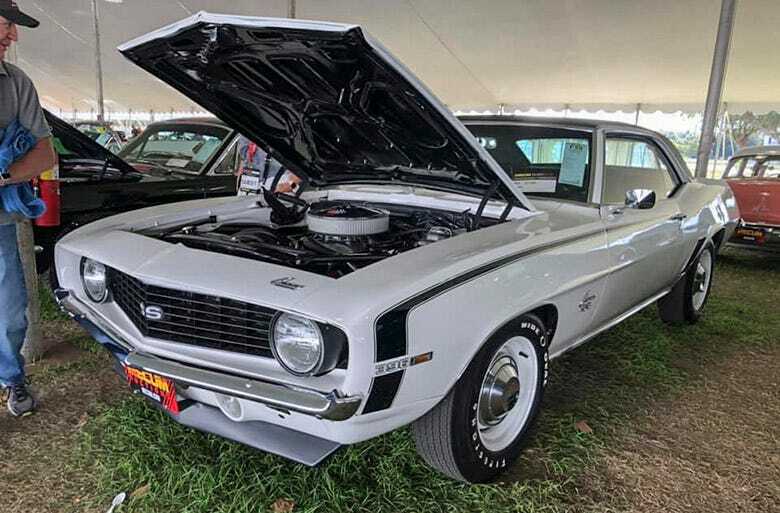 The Shelby GT500 Super Snake, a GT40 Roadster, and some of the world's finest and rarest Chevrolet muscle cars just to name a few examples. 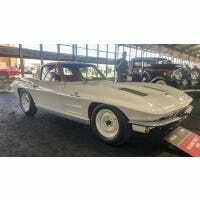 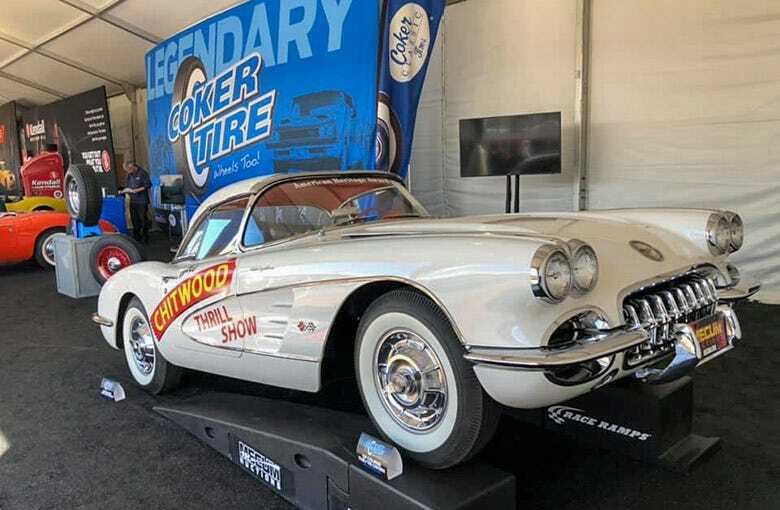 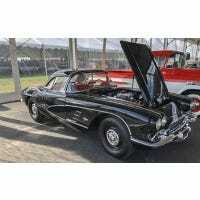 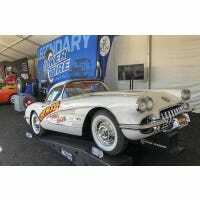 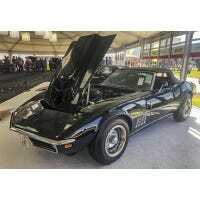 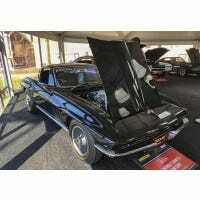 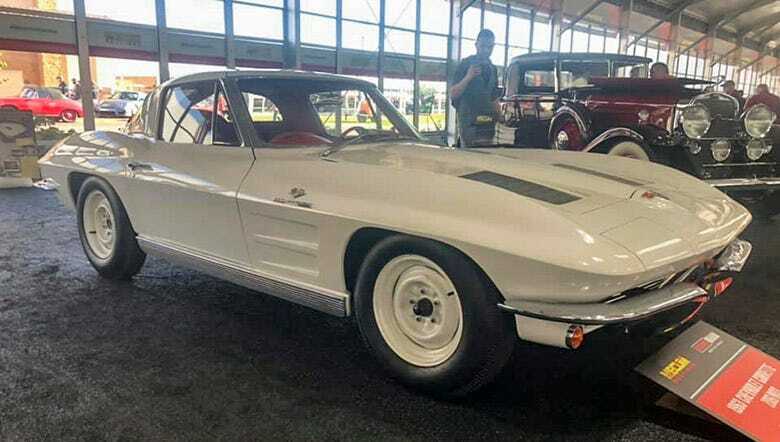 Corvettes are always popular at collector car auctions and this event was no different, with dozens of six-figure examples, including a beautiful white 1963 Corvette Z06. 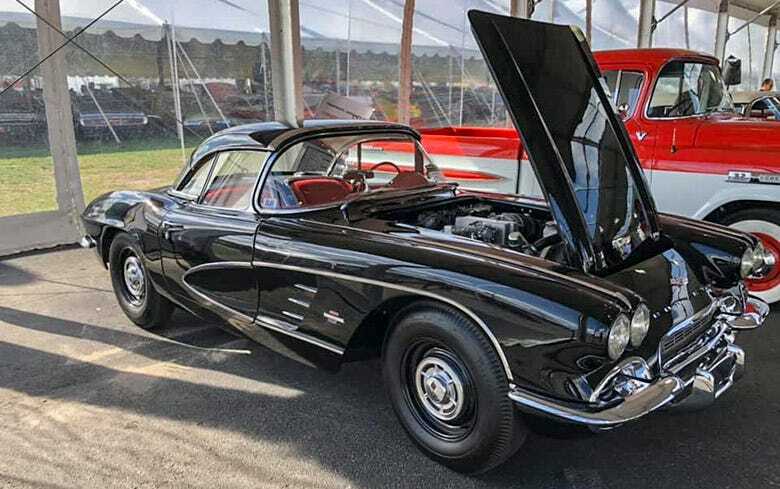 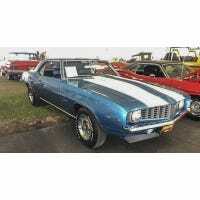 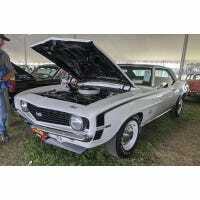 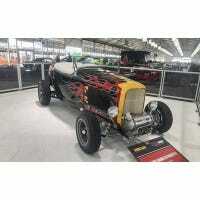 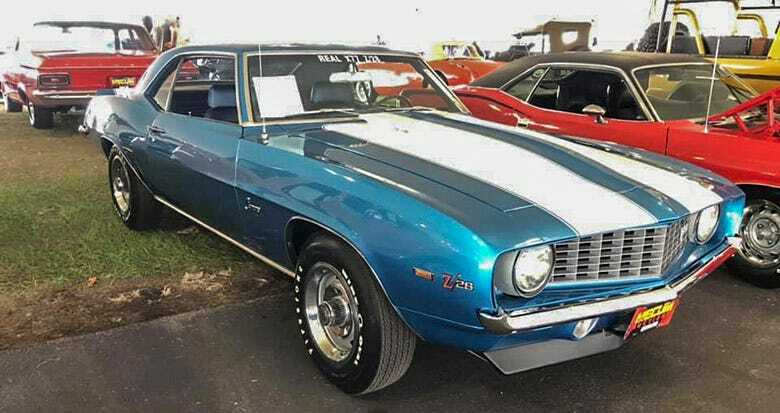 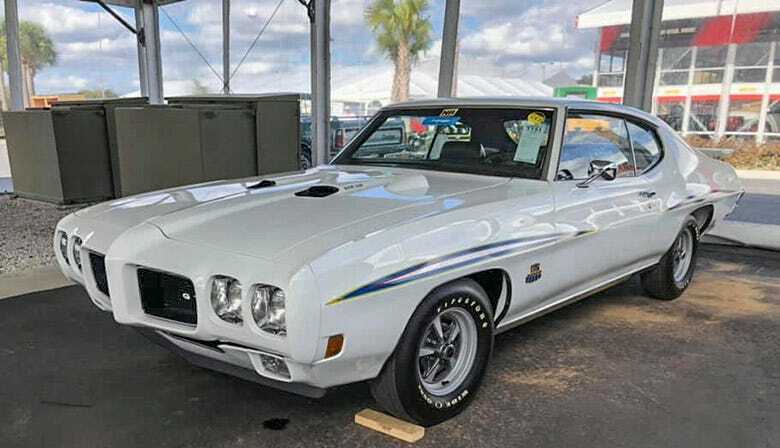 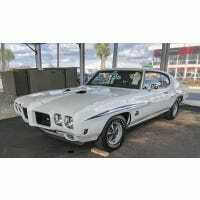 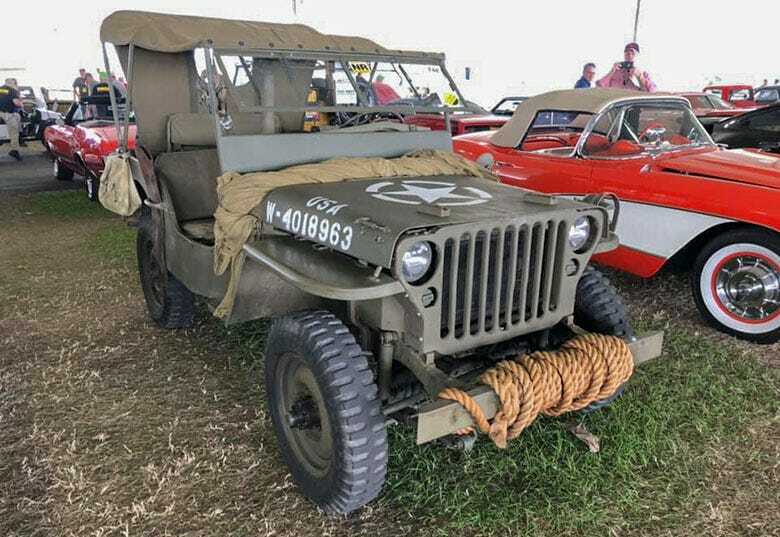 Take a look at some of our favorite Coker-equipped vehicles at the 2019 Mecum Kissimmee auction and be sure to check out a Mecum Auction near you!